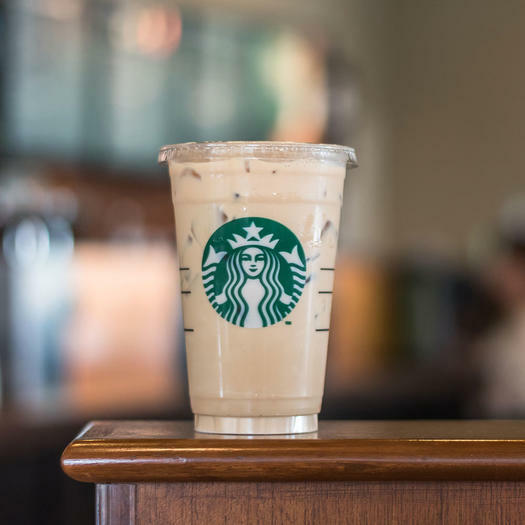 Here’s what to order at Starbucks next time you need a caffeine or keto food fix. Let’s face it: Ordering out on the keto diet (even for something as simple as coffee) can be more than challenging. Is that really low-carb? How about sugar-free? Where exactly does the chocolate flavor come from? And, yes, this even includes popular fast-food places like Starbucks, where the overwhelming number of drink and food options on the menu can make ordering complicated. Luckily, Instagram has become the go-to resource for keto dieters who just can’t quit their daily Starbucks habit. Users of the social platform are sharing their secret keto-approved orders under the #ketostarbucks hashtag. 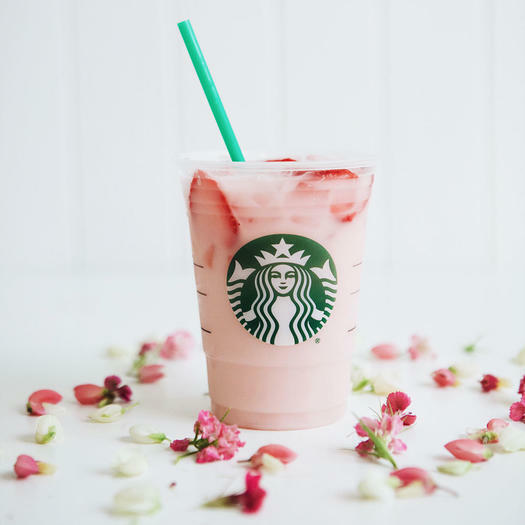 Here, experts share the keto-approved Starbucks orders you should keep in mind so you can get your caffeine fix without jeopardizing your ketosis. Let’s get one thing straight: Black coffee (whether it’s espresso, cold brew, iced coffee, or traditional drip) is entirely keto-friendly. 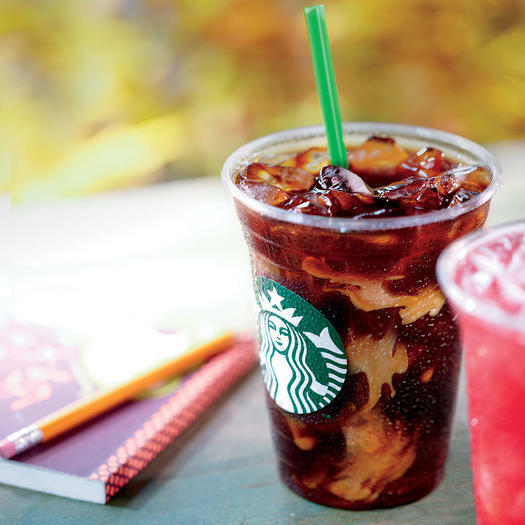 But if you can’t tolerate the bitter taste or are looking for something a little sweeter to jump-start your morning, ditch the venti frappuccino and opt for a refreshing tall Caffè Americano Coffee instead, recommends licensed integrative nutritionist Kelly Bower. “I always order a hot tall Caffè Americano Coffee at Starbucks, but ask to have it served in a venti iced-coffee cup with ice, and with about an inch of room at the top,” says Bower. Then add heavy cream, cinnamon, and nutmeg to your cup yourself, since it’ll save you money and steer you away from artificial sweeteners that are not keto-approved, she says. (She calls it a “Snickerdoodle Shake.”) Still not sweet enough? You can add stevia, which is allowed on the keto diet. Even the Instagram-famous pink drink can get the keto treatment. Try ordering the drink with passion iced tea, sugar-free vanilla syrup, heavy whipping cream, and some ice, suggests Urvashi Pitre, author of The Keto Instant Pot Cookbook: Ketogenic Diet Pressure Cookers Made Easy and Fast. And to get that frozen texture you crave, just ask your barista to blend this beverage like a frappuccino. If your keto day always starts with buttery Bulletproof coffee, a plain black coffee just won’t do. Pitre loves to order this bulletproof stand-in when she’s fasting: Ask your barista for Grande Espresso Coffee over ice with some heavy whipping cream and two pumps of sugar-free cinnamon dolce syrup. Need a little something to go with your coffee? “The best keto food item to ever come out of Starbucks is their Sous Vide Egg Bites,” says Bower. 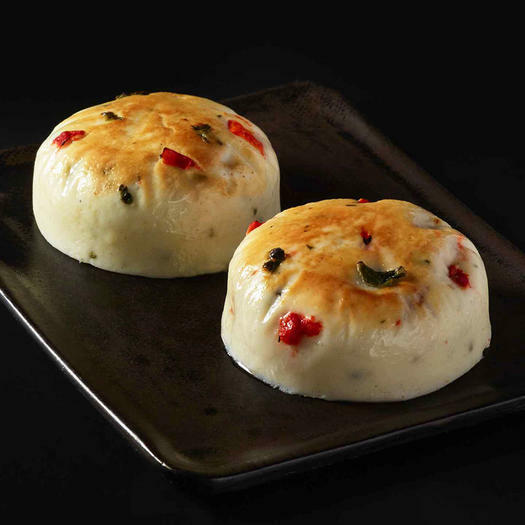 The Egg White & Red Pepper bites function as a great grab-and-go keto meal since they have 13 grams of protein and 13 grams of carbs. (Considering a general rule of keto is to stay under 50 grams of carbs per day, that’s not too bad.) However, she advises staying away from the Chicken Chorizo Tortilla flavored bites, since they include tortilla chips (which are anything but keto-friendly). If you’re desperate to eat, and the egg bites are nowhere to be found, try ordering a sandwich and simply remove the bun, suggests nutrition coach Malorie Thompson. To keep your protein levels up, she recommends ordering the Reduced-Fat Turkey Bacon & Cage Free Egg White Breakfast Sandwich and ditching the bun before you actually eat it. 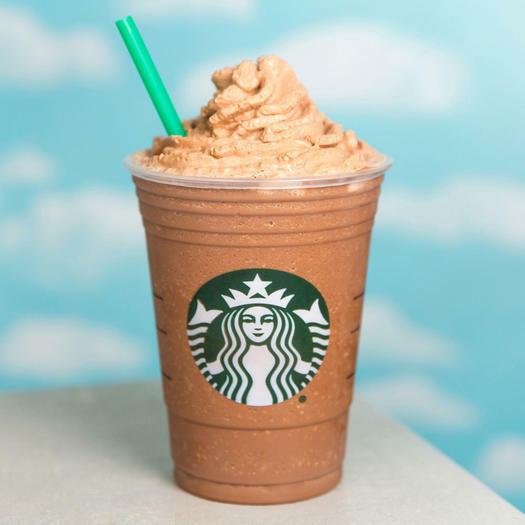 Frappuccino lovers will be all about this hack because, yes, you can still enjoy the infamous frozen beverage even when you’re on the keto diet—if you focus on the right ingredients, of course. To create a keto-friendly frap, Pitre recommends ordering one made with almond milk, whipping cream, two pumps of sugar-free cinnamon dolce syrup, and some ice. Ask the barista to blend it together, just like a frappuccino. 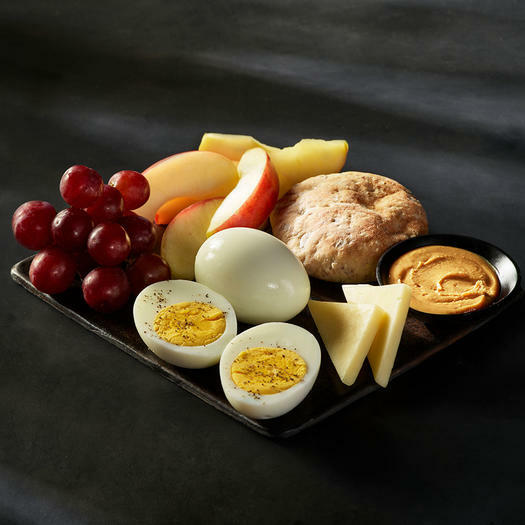 Starbucks protein boxes also can be a keto-safe snack at Starbucks, but registered dietitian Haley Hughes recommends only eating the nuts, eggs, and cheese items inside. Fruits like apples and grapes are often included in the Eggs & Cheese and Cheese & Fruit variants of the boxes, but they are high in carbohydrates, she says. “For iced tea, the easiest option is to order a simple unsweetened iced tea, like black, green, or passion, or white,” suggests Thompson. However, if you don’t like drinking your tea straight, you could add a pump or two of vanilla sugar-free syrup and a splash of heavy whipping cream, she says. Hot tea (without any milk or sugar added) is totally keto too—just like black coffee. 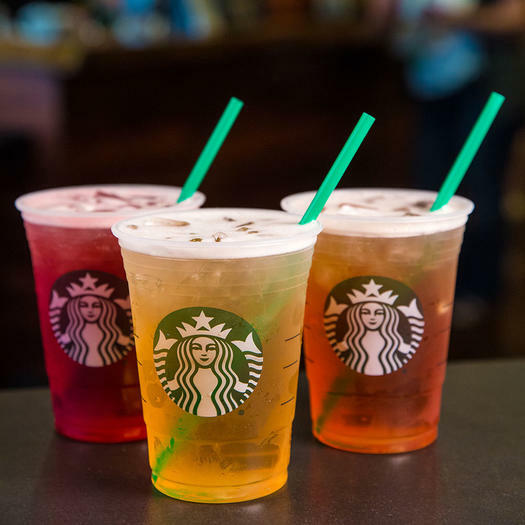 Heads up: Steer clear of Starbucks’ tea infusions or their shaken iced teas, many of which have added sugar or are mixed with juices (and as a result, contain a ton of carbs). Salad choices at Starbucks can be a bit tricky since there’s an array of tempting bowls that offer hearty greens and protein. 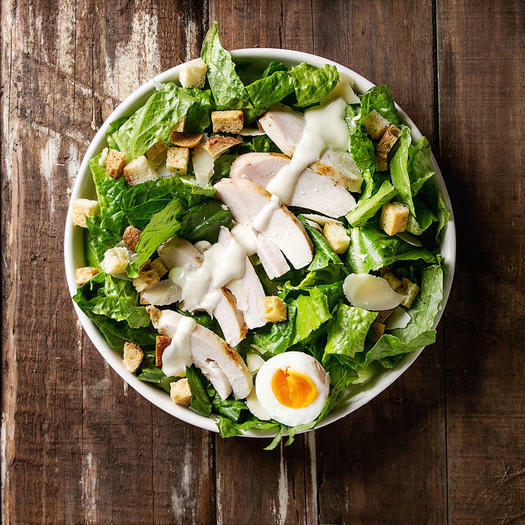 However, Thompson suggests that the Chicken & Greens Caesar Salad Bowl is the best keto-friendly option on the Starbucks menu, with only 10 grams of carbs in total.